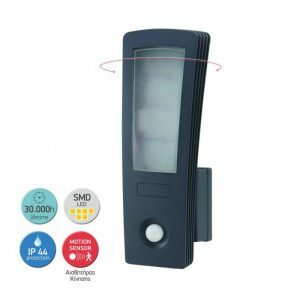 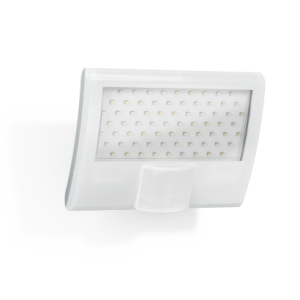 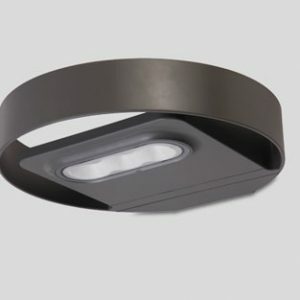 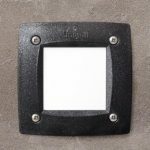 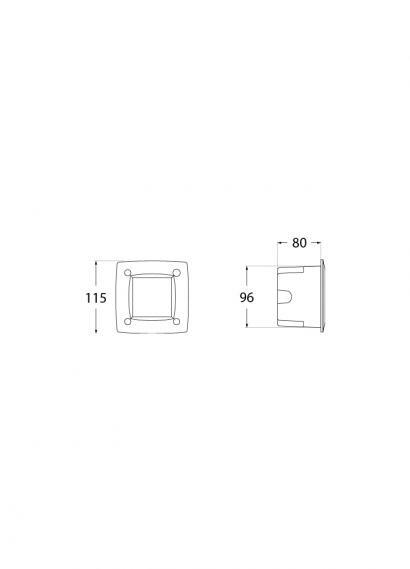 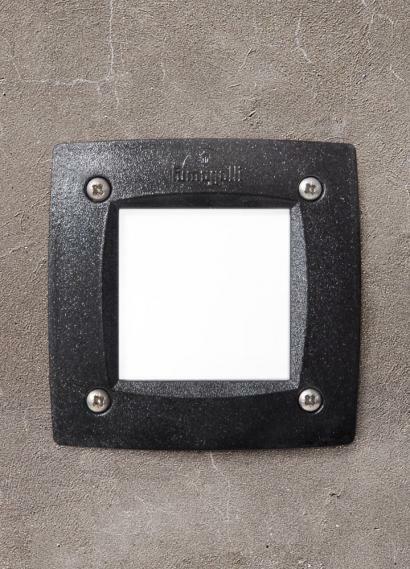 Recessed wall lamp with square shape, made of shockproof resin material, UV-rays stabilized, rust and corrosion-free. 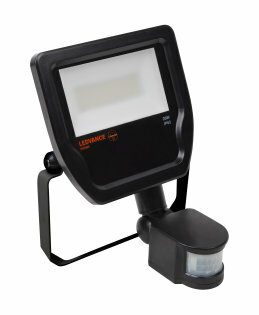 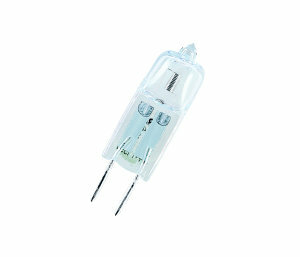 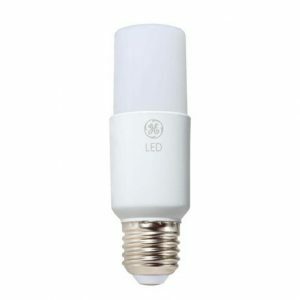 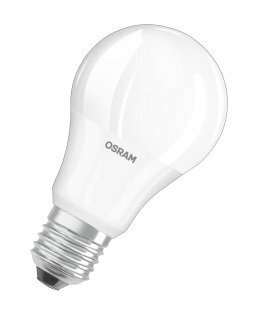 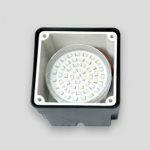 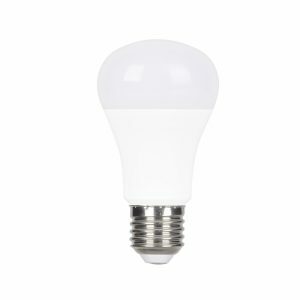 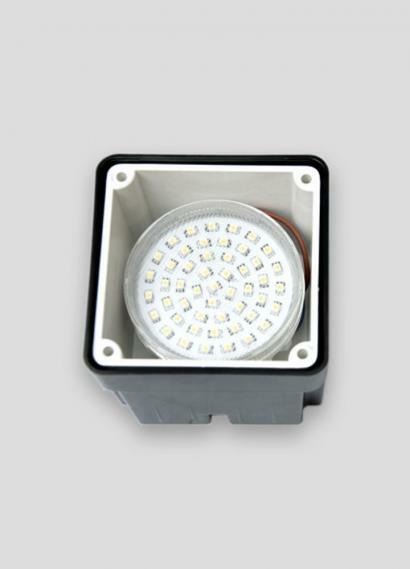 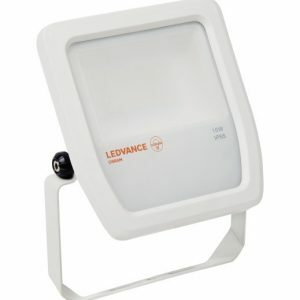 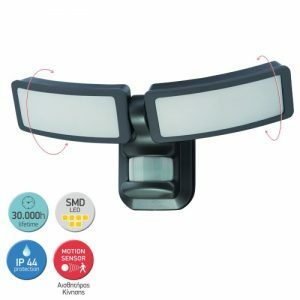 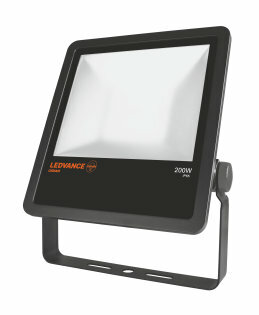 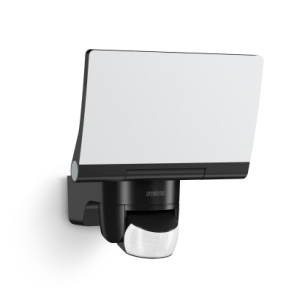 Supplied as standard with TÜV approved, long-life and efficient GX53 LED lamp 3W-350lm included. 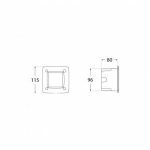 Insulation class II, Protection rating IP66.